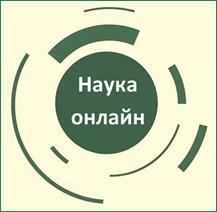 The history of the higher medical school in Kharkiv is more than 200 years long and closely connected with the history of V.N. Karazin Kharkiv National University, because it sprang from its Medical Faculty. 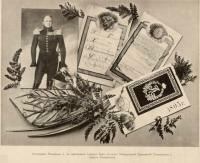 The University was founded in 1805, a decree about its foundation was signed by the Russian Tsar Alexander I, and the first Statutes of the University were approved at that time. In the XIX century, widely known doctors and scientists taught at the Medical Faculty of the University and worked in practical medicine. It was them who, for the first time in the Russian Empire, performed operations of ovariotomy, total resection of the stomach, operations on the open heart, as well as made significant scientific discoveries. In 1887, a special building was erected for the anatomical theatre of the Medical Faculty (now it houses the Department of Human Anatomy of our higher school); in 1896, four independent University clinics were built, namely: therapeutic, surgical, obstetrical and ophthalmological. In 1910, the Kharkov Medical Society, which was created on the initiative of professors of the Medical faculty, founded the Women’s Medical Institute, where higher education was given to women. In 1920 the Medical Faculty of Kharkov University was united with the Women’s Medical Institute, and Kharkov Medical Academy was founded; one year later the latter was given another name: Kharkov Medical Institute. Among its teachers there were a lot of outstanding pedagogues and scientists; streets of the City of Kharkov were named after some of them. These are: physiologist Danilevsky V.Ya., surgeon Trinkler N.P., anatomist Vorobyov V.P., ophthalmologist Girschman L.L., therapeutist Frankovsky V.A. Many research institutes, hospitals and clinics were founded on initiatives of lecturers of KhNMU. These are, in particular, the Institute of General and Emergency Surgery, Malaya Institute of Therapy, Shapoval Regional Clinical Centre of Urology and Nephrology, etc. They became the basis for scientific and medical work of our University Departments in these fields. In 1951, the University started training of foreign students. By now, the University has trained more than 3,600 specialists for different countries of the world. 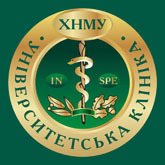 In 1994, by a Decision of the Cabinet of Ministers of Ukraine, Kharkov Medical Institute served as the basis for founding Kharkiv State Medical University; the latter received the highest 4th category by results of its accreditation and fully justifies it today. 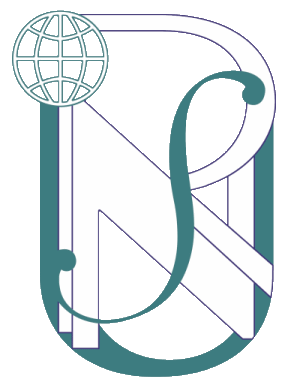 In 2007 our University received the National status.